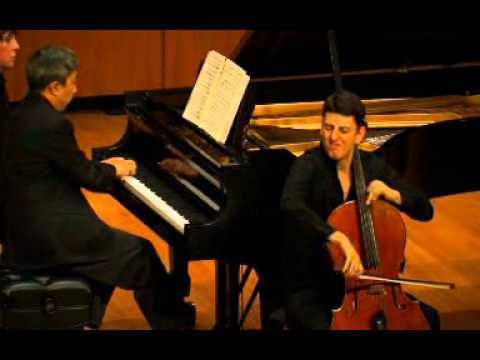 Excerpt from Brahms quintet, at a Van Cliburn fundraiser event, May 1, 2016, with FWSO musicians and Christopher Shih, piano. 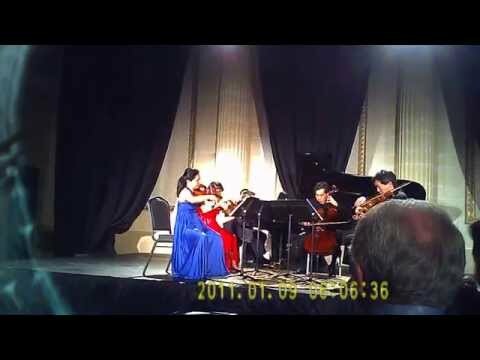 Ending of Dvorak's Piano Quintet, November 2014, the Trust Performing Arts Center, Lancaster PA, Ying Quartet with Christopher Shih, piano. 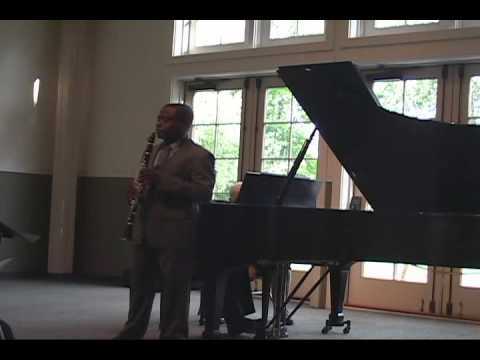 Anthony McGill, clarinet. 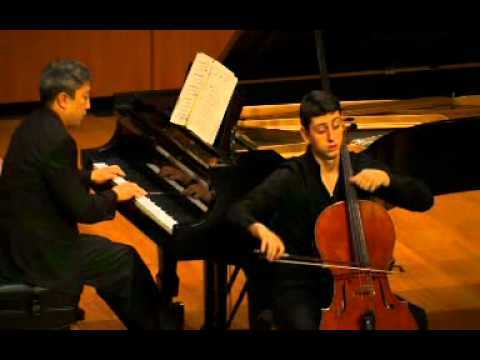 Christopher Shih, piano. 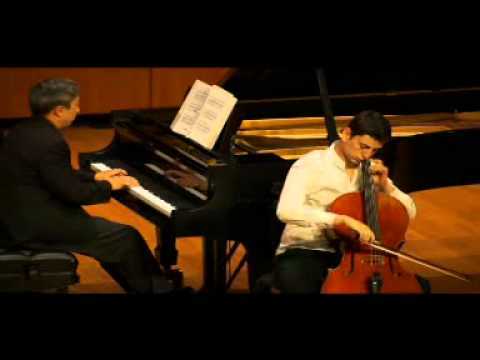 Poulenc Clarinet Sonata, 3rd Mvt. May 18, 2014. Music in the Valley. St. Johns Episcopal Church, Resisterstown, MD. 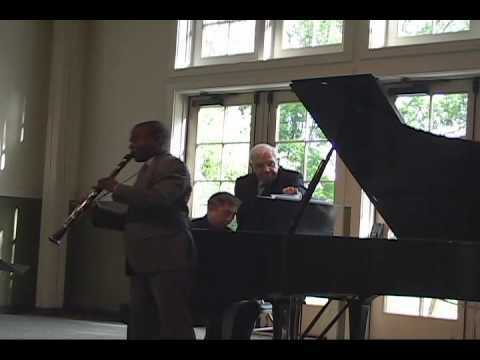 Anthony McGill, clarinet. Christopher Shih, piano. 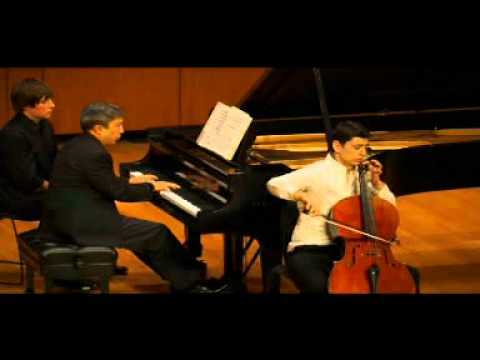 Debussy Premiere Rhapsodie for Clarinet and Piano. May 18, 2014. Music in the Valley. St. Johns Episcopal Church, Resisterstown, MD. 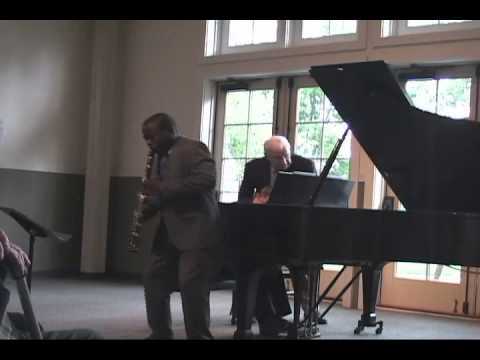 Anthony McGill, clarinet. Christopher Shih, piano. 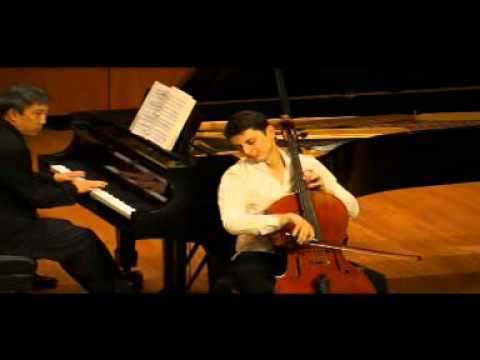 Weber Grand Duo Concertant 2nd Mvt. May 18, 2014. Music in the Valley. St. Johns Episcopal Church, Resisterstown, MD. 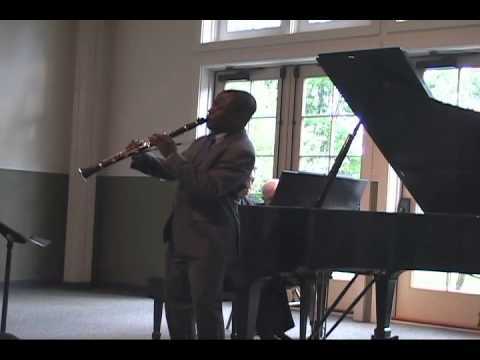 Anthony McGill, clarinet. Christopher Shih, piano. 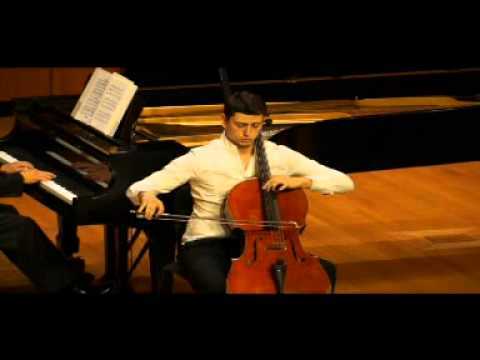 Weber Grand Duo Concertant 3rd Mvt. May 18, 2014. Music in the Valley. St. Johns Episcopal Church, Resisterstown, MD. 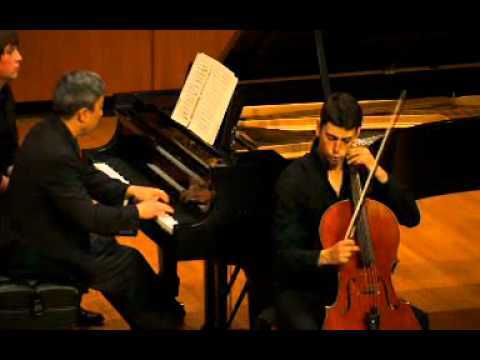 Narek Hakhnazaryan, cello, and Christopher Shih, piano, perform at Millersville University's Ware Center in downtown Lancaster, PA. March 27, 2014.